Hayya Lovely's, Hope your all having a good weekend! Today I had a nice surprise when my package came through from Christine. We have done another swap! 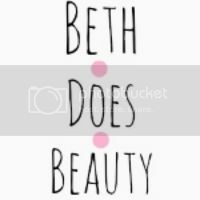 As some of you know, when I first started my blog me and Christine did a swap - well we have become good friends since then, and decided to do another one. I also have a few things from Sallys that I'm just going to add. Just like last time I have receved my products first but this time it's because Christine does not get post on a weekend. 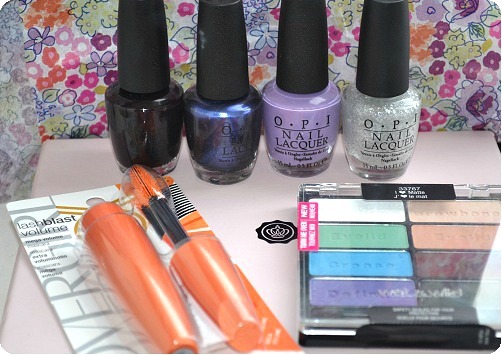 Make sure to follow Starry eyed beauty to see what I picked up for her! Lets see what I got, shall we? 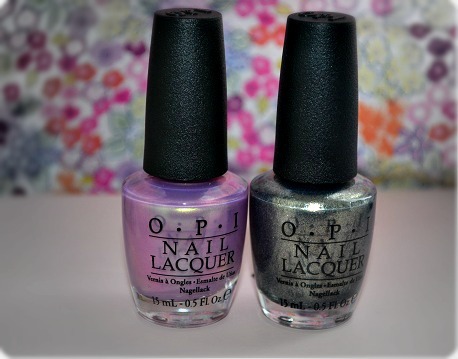 I asked Christine for some OPI nail polish as some of you will know nail polish is my new obsession, and OPI is super expensive in the UK, being a whopper of £12 per bottle! 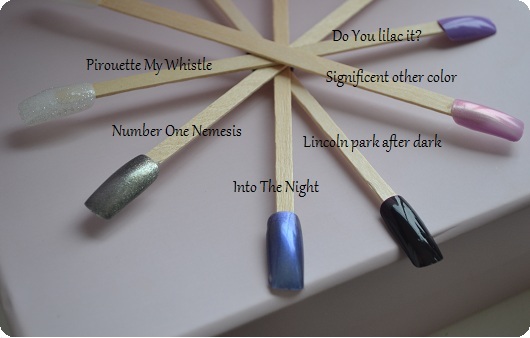 Pirouette My Whistle: From the New York city Ballet collection, pretty and glitterful! Christine also gave me a covergirl lashblast as she knew I really wanted one, but they're £35 in the UK to order from amazon. And a wet and wild pallet (not sure of name) for my kit. Now on to stuff from Sallys beauty supply! So I start college on Monday and needed to get some Mascara wands, and I just wanted to go to Sallys as I just got my Sallys card on Wednesday :) I also wanted to have a look at the nail polish as they're so much cheaper than anywhere else ! 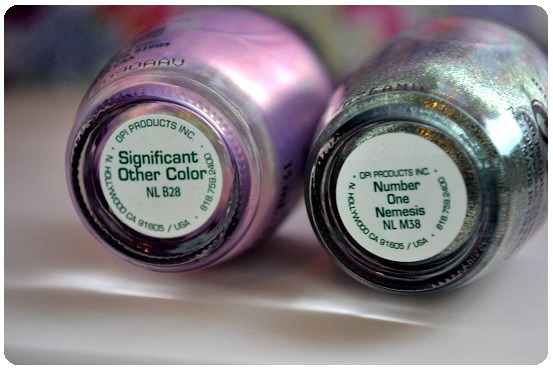 OPI Significent Other Colours: £4.85 This colour is so beautiful I can't wait to wear it! OPI Number One Nemesis: £4.85 This is from the Spider Man collection and it's just like no other, so I needed it! Hope you like what I got! 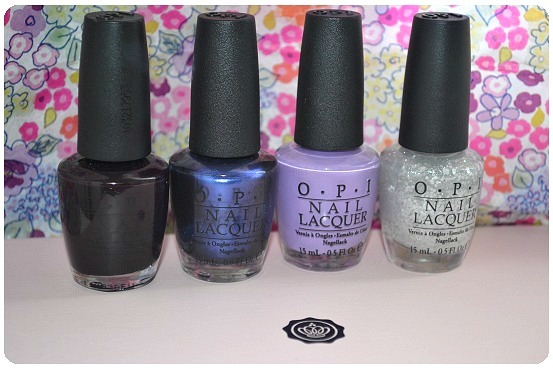 The items she sent you looks really good :) I also love "Significent Other Colour" -- what a gorgeous color! I'm just curious though, what do you use the mascara wands for? 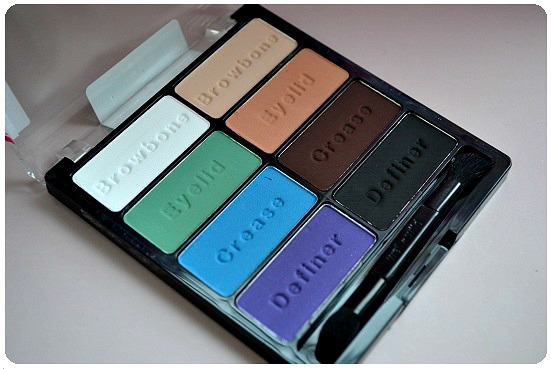 I have that Wet n Wild palette & it's really good! yay so glad you got everything safely! 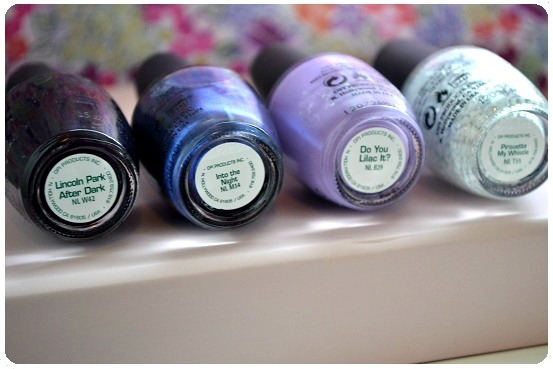 love the nail polish swatches! hope you love lash blast and hope you love the wet n wild palette too!! 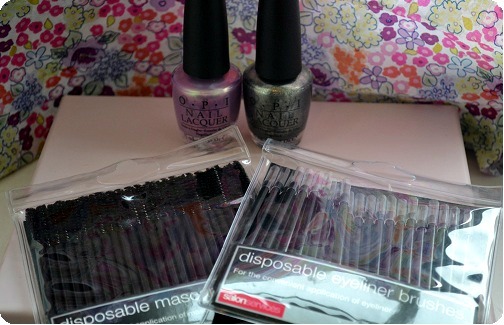 if you like them, i can send you more next time, they are amazing quality, so many mac dupes! cant wait to see your post. hope your things arive safe.